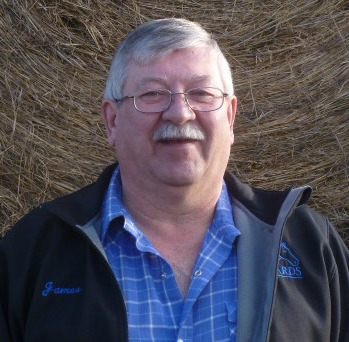 Jim was elected as a Board Member in 2015. Prior to joining the Board, Jim was very active as a volunteer helping with facility maintenance, fundraising and sitting on the Fund Ride and Dine & Dance Committees. Since becoming a Board member, Jim continues to be a very active volunteer in the new facility and fundraising. He has joined the New Facility Committee where he shares his time and experience to help oversee construction. Jim received the PARDS’ Volunteer of the Year Award in 2015 for his outstanding support of the organization.